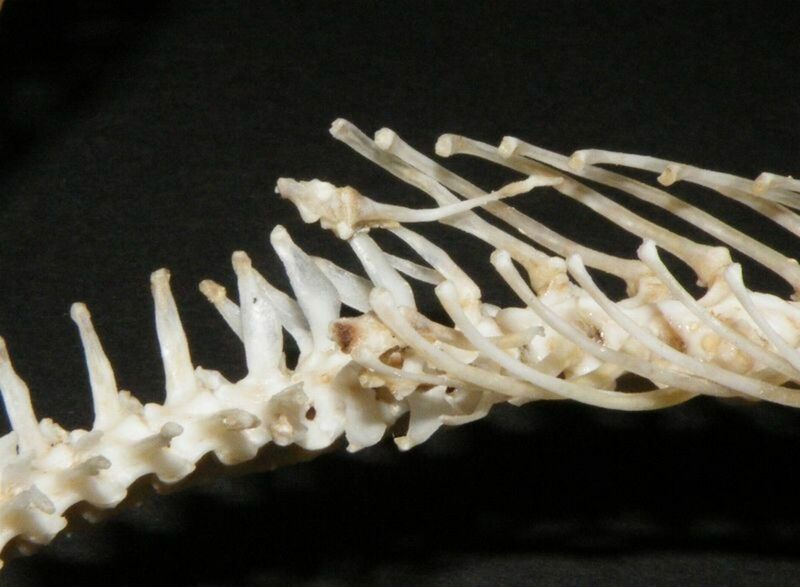 Yes, Snakes have backbones, and other bones. 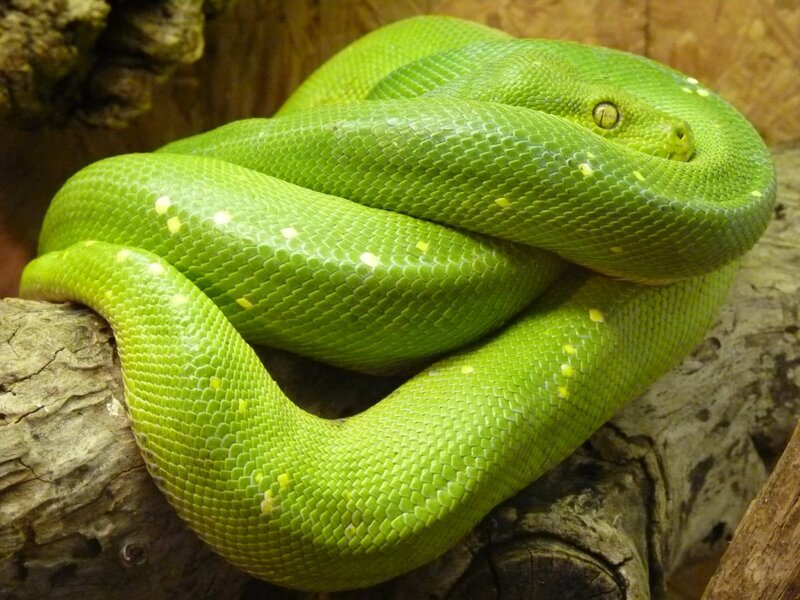 It is hard to believe that, given that snakes are so flexible that they can tie themselves in knots, but they are reptiles, and all reptiles, being vertebrates, by definition have backbones. Only lower animals such as insects, worms, arachnids (spiders) lack bones. Many invertebrates like insects or crabs have a stiff exoskeleton that protects their internal organs. Once you move to more advanced groups, like fish, reptiles, or mammals, they are all vertebrates. So how come snakes are so flexible? This is actually because they have very flexible vertebrae, and they have many more of them than mammals, up to 250 in some species. Most of the vertebrae are attached to two ribs, all the way to the cloaca. Caudal vertebrae don't have ribs, in rattlesnakes they are enlarged and fused, forming the rattle. Their backbones are not the only parts of the skeleton of these very specialised reptiles that have adapted to their lifestyle. One of the amazing things about the large constrictor snakes such as pythons, is how they manage to swallow prey which is much wider than they are. 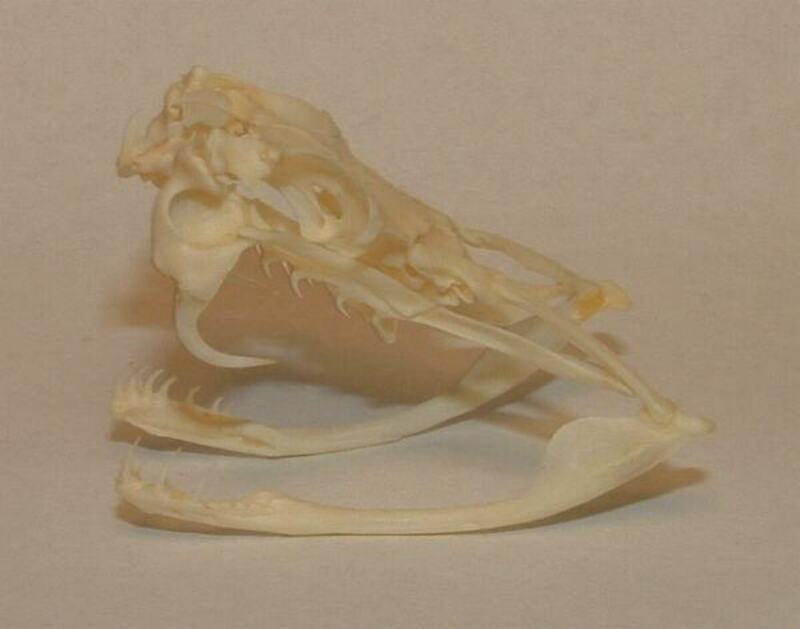 Snake skulls have highly mobile jaws and the ligaments connecting the upper and lower jaws are very elastic. This allows the snake to open its mouth much wider than the narrow head would suggest, so it can envelop and slowly ingest prey much wider than it is as you can see in the movie below. The teeth of venomous and non-venomous snakes are very different. Snakes cannot use their teeth to bite off bits of food the way we do, they have to swallow their prey whole. 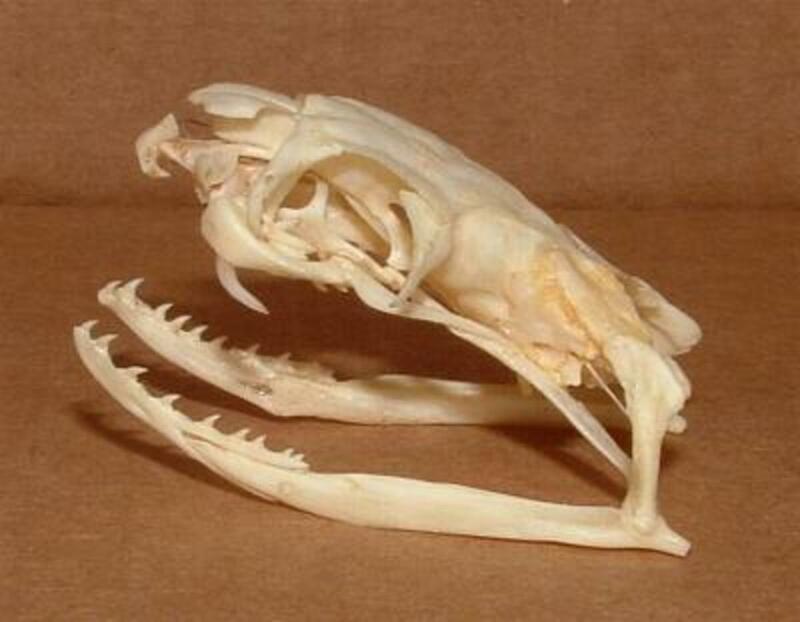 All the teeth of a non-venomous snake like a python or a boa, are similar to each other. 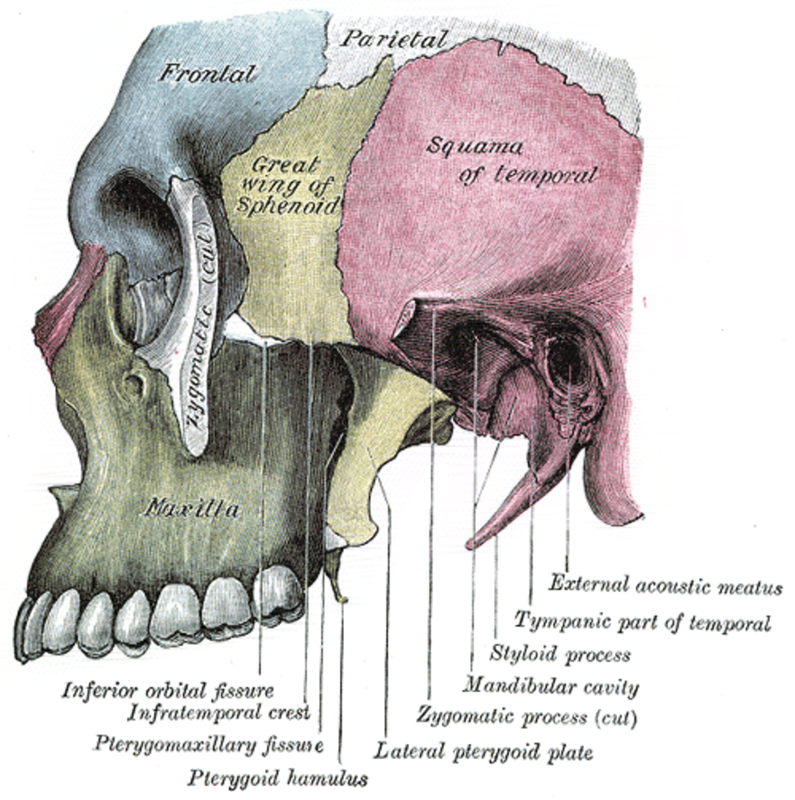 They are simple grapple-like teeth used to pull the dead prey into the alimentary canal. Venomous snakes have evolved very specialised fangs that they use to inject their prey with venom. 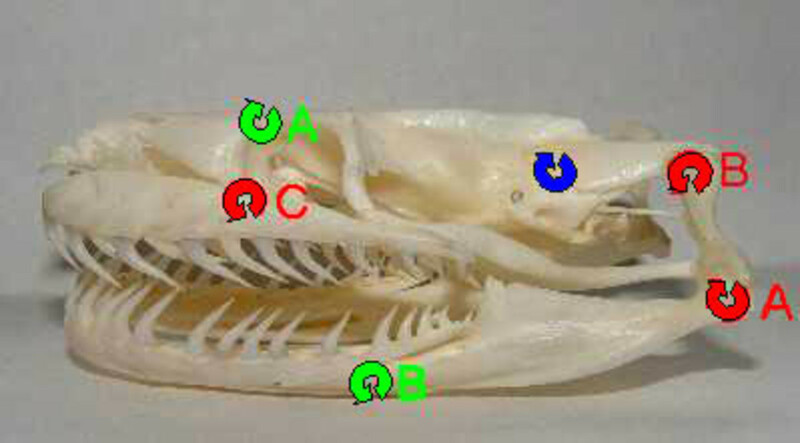 The exact modifications of the skull bones and teeth vary depending on the family of the snake. 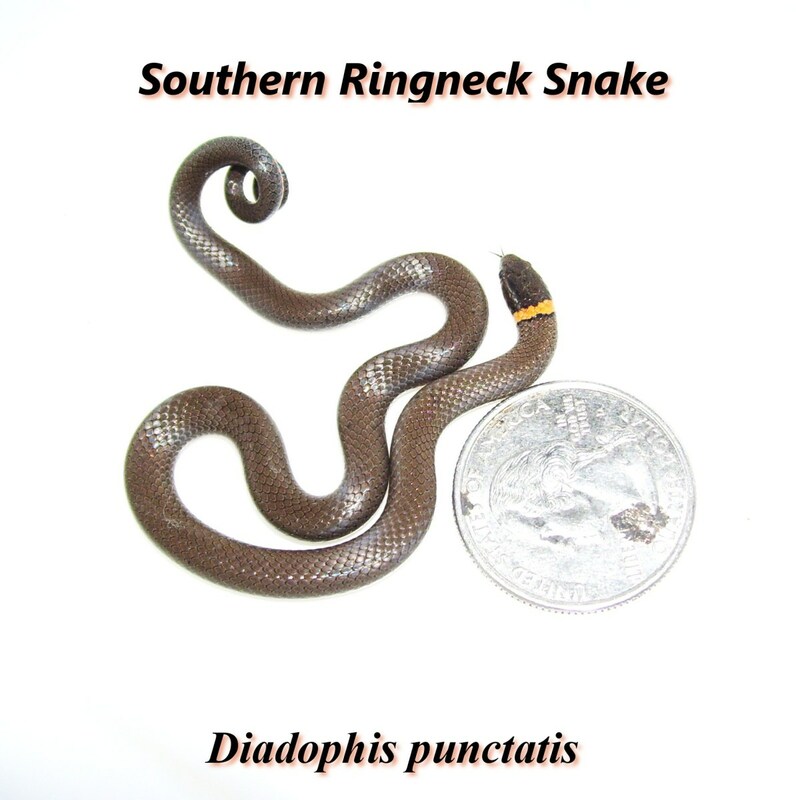 Elapid snakes, for example cobras, have a single enlarged tooth on their short maxillae which encircles a hollow channel. The fang acts like a needle that injects venom into the prey. 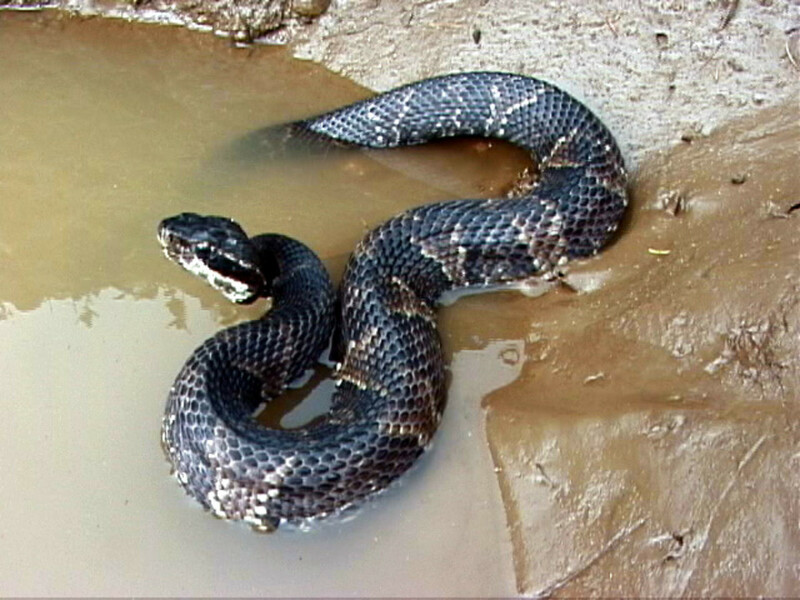 Such snakes are sometimes referred to as "forward grooved". The vipers have an even more advanced venom delivery system. Their maxilla are even more reduced in size, and each one has a long hollow fan. Venom is channeled from a modified salivary gland into the fangs which are usually folded backwards against the roof of the mouth. When the snake bites, the fangs rotate into a biting position. 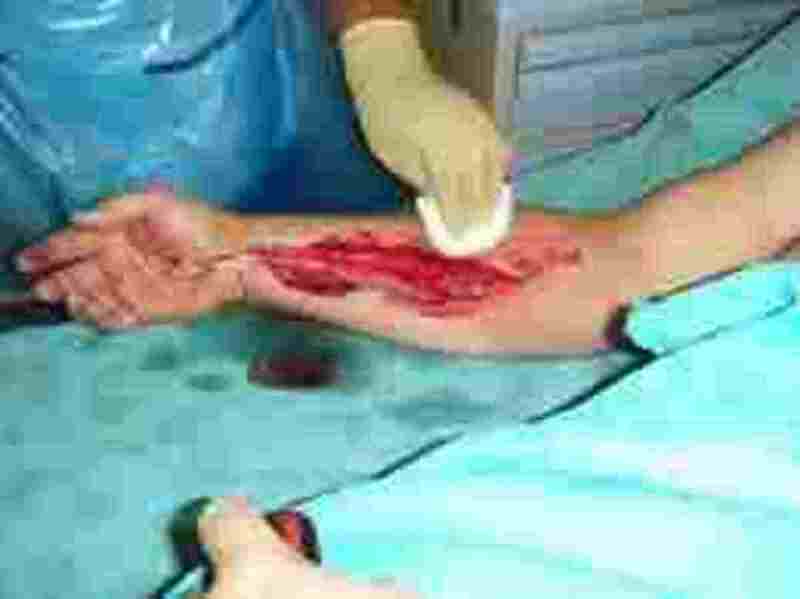 What Happened to Snake Limbs? Another thing about snake classification that appears puzzling at first is that it is a tetrapod. Tetrapods are a superclass in the vertebrata subphylum tab that have paired limbs, they include amphibians, reptiles, birds and mammals but not fish. This seems to make no sense, because surely the most obvious thing about snakes is that they have no legs! Snakes are tetrapods because if you look far back in history the snake ancestor was a lizard with limbs. 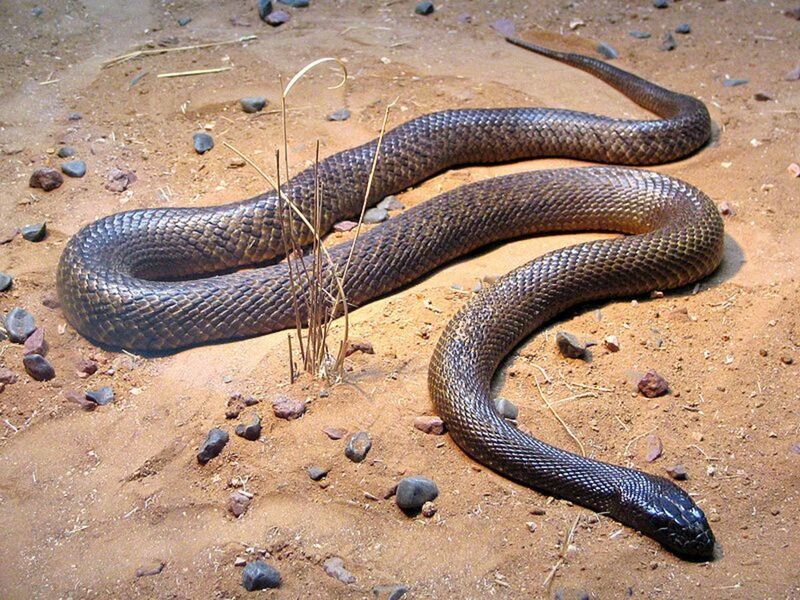 Snakes evolved from burrowing lizards, and since legs are not much use when living underground, they were eventually lost. Living underground probably made a lot of sense in the age of the dinosaurs. 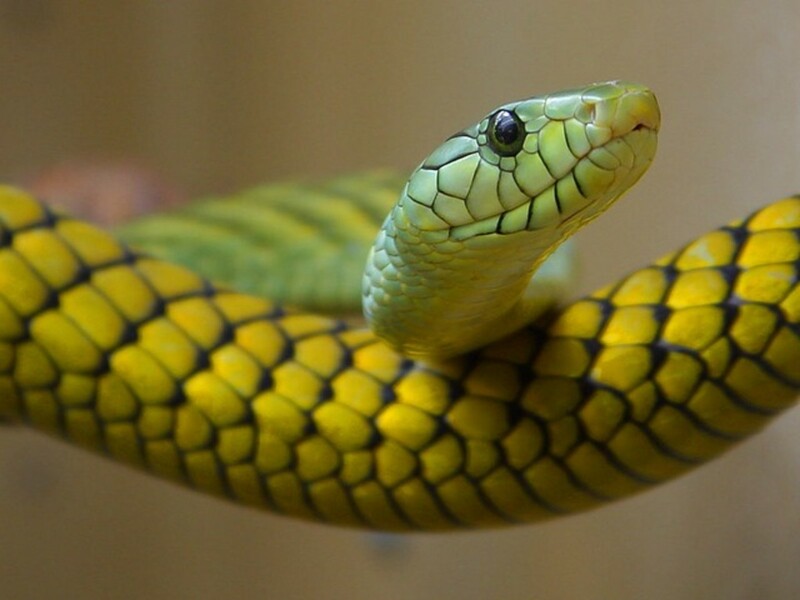 It is thought that the appearance of small mammals during evolution made it advantageous for snakes to live above the surface, since they were far more nutritious prey than could be found under the ground. 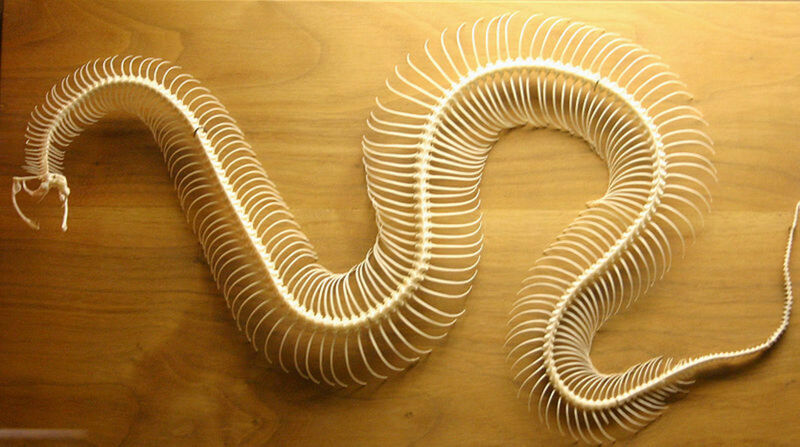 Some snakes still retain vestigial limb bones. 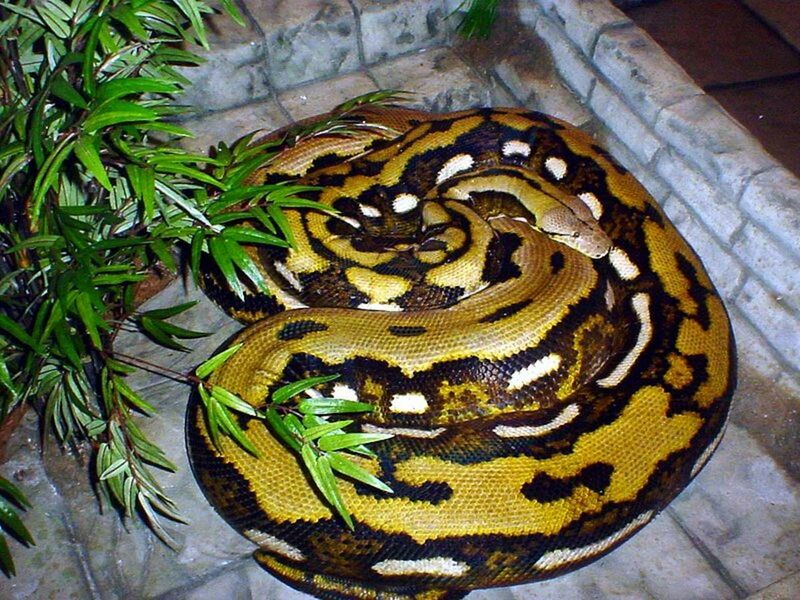 Although there is no living snake nowadays with a pectoral arch (collarbones and shoulder blades), boas and pythons have vestigial hind limb bones, including a femur. Very well done aa lite, and most informative. :) I appreciate a well stuff hub with great information (text), videos and photos! Keep up the excellent work! Thanks Wonder wool, a lot of people don't realise that. I guess because worms don't have them, the assumption is that snakes don't either, but snakes are much more sophisticated.